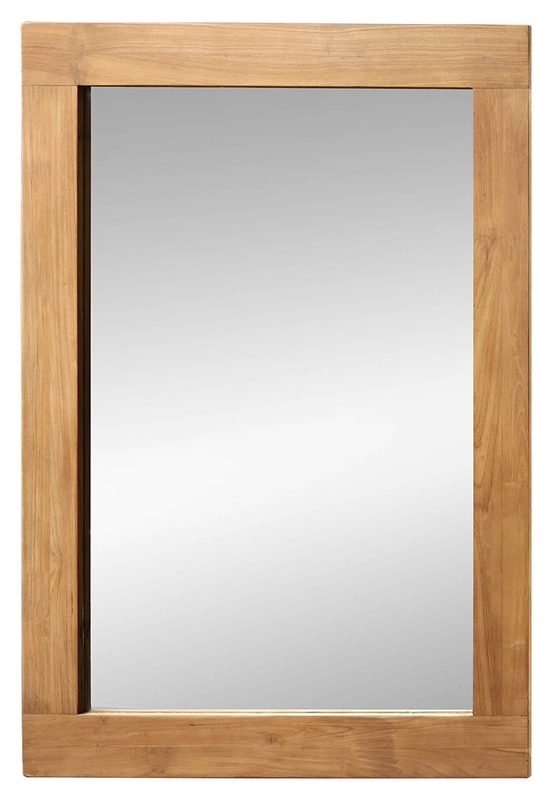 Every morning I get dressed and then head over to the full length mirror to make sure I am presentable. I smooth down stray hairs, straighten my collar or make sure my skirt is even. I sometimes find I have to try again with a different outfit because the first one made me look too old, too frumpy, or the usual culprit – too fat. I never thought much about this because I’ve always carried too much weight and I’m quite used to feeling down on myself for it. I was shocked! The first reaction for both of them was not to think that they were flawed, but rather that the mirror was flawed! I realized that when I had gone to a friend’s house I indeed felt thinner looking in her full-length mirror, but rather than think I looked good, I assumed her mirror was a cast-off from a retail store that had purposely been designed to make one look thinner than they really are. I presumed that my mirror showed my true shape and that my friend’s mirror was the one in error. It never occurred to me that it could be my mirror that was reflecting a falsehood. It got me thinking about how we all perceive things differently and that we are easily persuaded by the images that we project onto ourselves. Is it possible that my mother and sister routinely see themselves as better looking than they truly are? Perhaps I regularly see myself as looking worse than I really do? And in either case, why do we value ourselves differently based upon the reflection of a piece of glass? How do these perceptions affect the way we carry ourselves in our day to day lives? Why do I allow the impression of a few extra pounds to define anything about me? What is it about my sister and mother that caused them to blame the mirror where I blamed myself? How much do I allow my perception of the image I see in the mirror to hinder the true reflection I wish to present to the world – the reflection of Christ? The one “mirror” we can always trust is God’s Word. I recently wrote some short poems about mirrors, perception, confusion, and sin, if you’re interested. Mirrors are tricky business. Perceptions so often take us away from the truth. God post. Agreed. I think the more we can learn to recognize that, the less we will fall into that snare. Thanks for the comment! This verse has always been one of my favorite and your post immediately brought it to mind. As a man, I am frequently down on myself for not being muscular enough. Some days, though, I feel so strong because I realize my true strength comes from God, not from any muscle structure. As Scot said, our best mirror for judging ourselves is how God identifies us in His word through our acceptance of His Son Jesus. It truly is amazing isn’t it? So often we focus on the wrong things; “I’m not strong enough”, “I’m not thin enough”, “I’m not smart enough” etc..If we would only focus the the Lord we would realize that we are “complete in Him” and that those temporal things are of little value in eternity. He is our all in all!